Champagne toast in style with this spirit aged in gold. Champagne toast is a social gesture which when pulled off successfully can highly boost the morale and cohesion of a group. A good champagne toast involves one popping open a precious bottle of champagne. But a great champagne toast includes everything from your dress to your environment. Before you handle this precious spirit aged in gold you must dress the part. An attire fit enough for this champagne toast can include a few things but IMO this Hermes T Shirt worth $100,000 will definitely do the job. 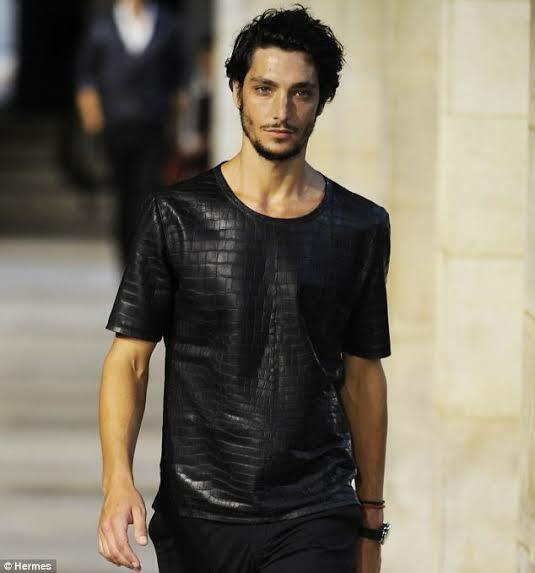 This t shirt fashioned out of crocodile skin will give you a sophisticated look. Exactly what we need for the champagne toast. A jeans from secret circus worth $1.3 million is just the item to get for your lower body. This stunning jeans has embroidery work containing diamonds in it. The amount of bling that this jeans will bring to your champagne toast is incredible. This suit makes me a complete Man! Next comes the suit and Stuart Hughes has the right thing for this duty. 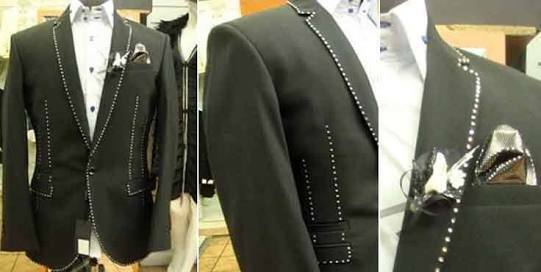 This $892,500 suit took more than 800 hours to design and stitch, and is made of wool, cashmere, silk. Famed luxury goods designer Stuart Hughes teamed up with world-renowned tailor Richard Jewels to create this extravagant piece of art of which there are only three in the world. One of which you need to be wearing for a successful champagne toast with this precious spirit. For the ambiance, any good place with modern design language will do. The more exclusive the place, the better. 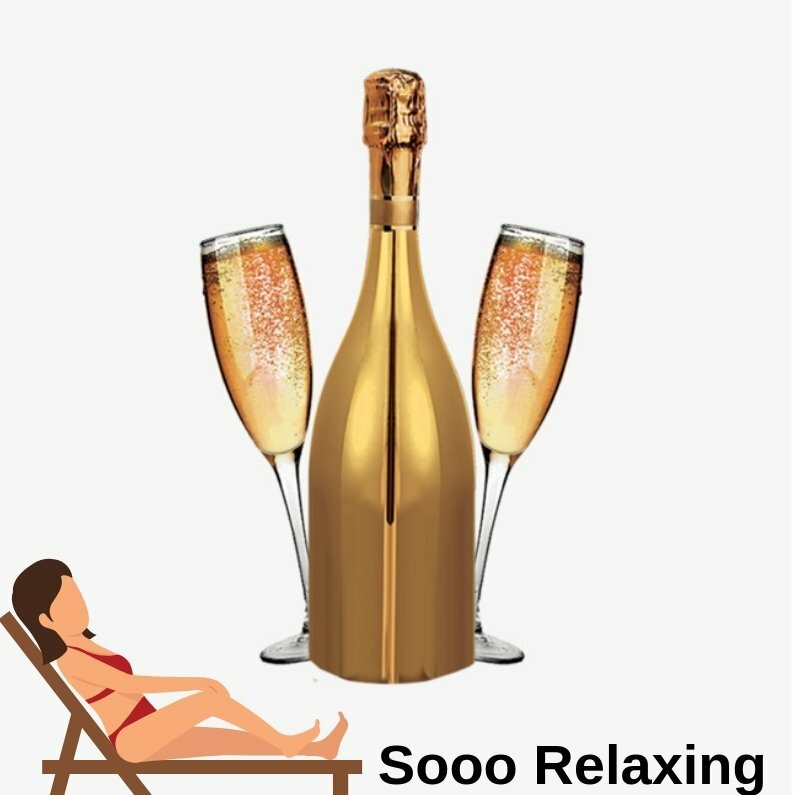 Tell me about the champagne already! Special barrel designed for this champagne. Finally, it’s the turn of the champagne in this momentous champagne toast. Using biodynamics, Leclerc Briant is launching the world’s only spirit aged in a gold plated cask. The 24 carat gold was applied using electrolysis. 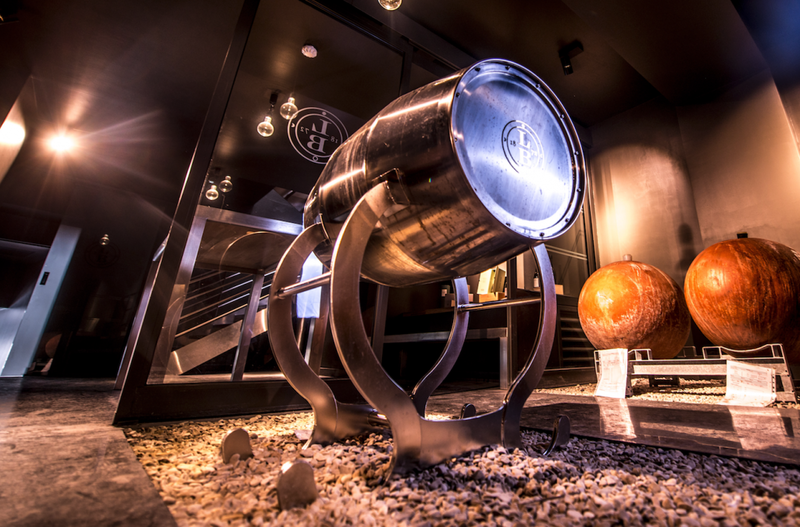 Head winemaker Herve Justin believes that the process instills the spirit with cosmic energies. 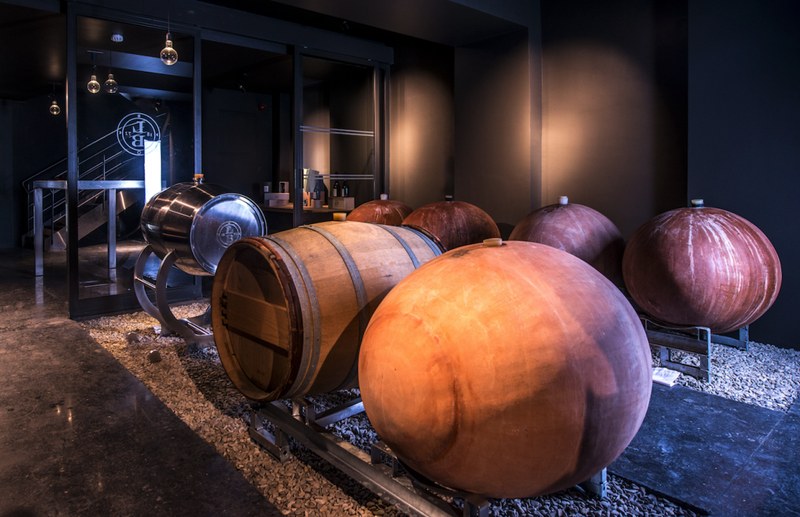 By maximizing the solar activity during the first fermentation they can create something amazing. Exactly what we need for our champagne toast. What does Jestin think about this champagne? Jestin also said, “People might think that such experimentation is stupid. But by chance, we have a crazy idea that appears to be making a powerful improvement to the process”. “We are here to make a great wine, and for tha humt, you must experiment, and try to understand how nature works.” And I agree. By utilizing everything you learned here today you can now perform some damn good champagne toasts. Just be careful enough to use this superpower of yours wisely.